Speedcast International revealed that it will replace the Cook Islands’ existing international hub termination service with a new domestic hub for data, voice, domestic terrestrial television distribution, and cellular backhaul. The hub replacement aims to improve connectivity services for residents of the Cook Islands’ remote outer islands. Speedcast will deliver the service with Bluesky, a primary provider of telecommunications services in the Cook Islands. The Cook Islands is comprised of 15 individual islands spread over approximately 91 square miles in the South Pacific. 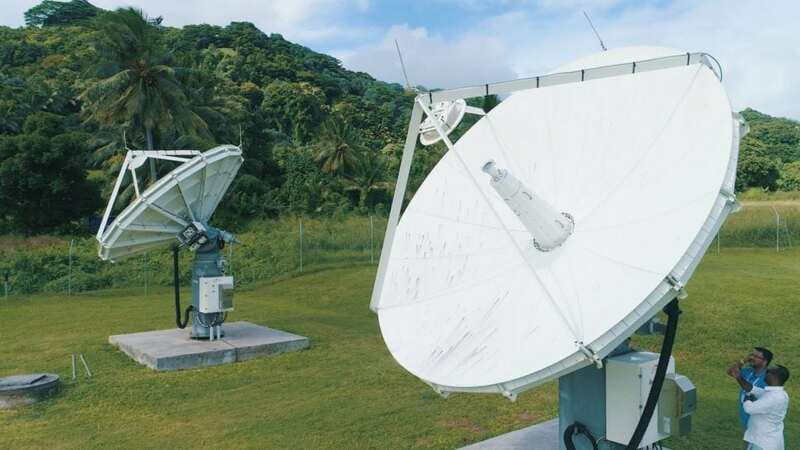 With a new Newtec Dialog hub solution by Speedcast, Cook Islands residents on the outer islands should have improved capability to connect to friends, family, health services and businesses on the main island, Rarotonga, and to the rest of the world. The new hub will also lay the framework for future network services, such as new and expanded cellular services like 3G and 4G. The post Speedcast to Improve Connectivity to Outer Cook Islands appeared first on Via Satellite.